When Jesus called his apostles, he called a hodgepodge of people to come together to follow him. Have you ever thought about the variety of these men? Jesus didn’t choose them haphazardly. He stayed up all night praying before he chose twelve out of the multitudes that were following him. These were the men he would mentor more closely – the men who would turn the world upside down. Look at the makeup of this band of brothers. Several were fishermen. In fact, the three who were closest to Jesus – Peter James and John – were fishermen and not brilliant scholars. Judas was a traitor to Jesus. Thomas was the one remembered by his doubt. The two in this grouping that fascinate me most considering the close company they kept for three years were Matthew and Simon. Matthew was a tax collector. According to the Jews this would label him a traitor to their nation. He was working for the Roman government which was oppressive to the Jewish people. Most Jews hated tax collectors and grouped them with prostitutes and other “sinners”. Simon was noted as being a zealot. A zealot was one who was a nationalist that wanted to overthrow the roman government. He wanted to restore Israel back to the nation he felt it needed to be without the oppression of another ruling nation. Barabbas was a zealot and was part of an uprising that led to death. Simon was in the same party as Barabbas. So what was Jesus’ point in all this? I think Jesus was trying to show the people that the kingdom of God wasn’t about political parties. In fact, Jesus’ message was political but not in the ways we think of it. 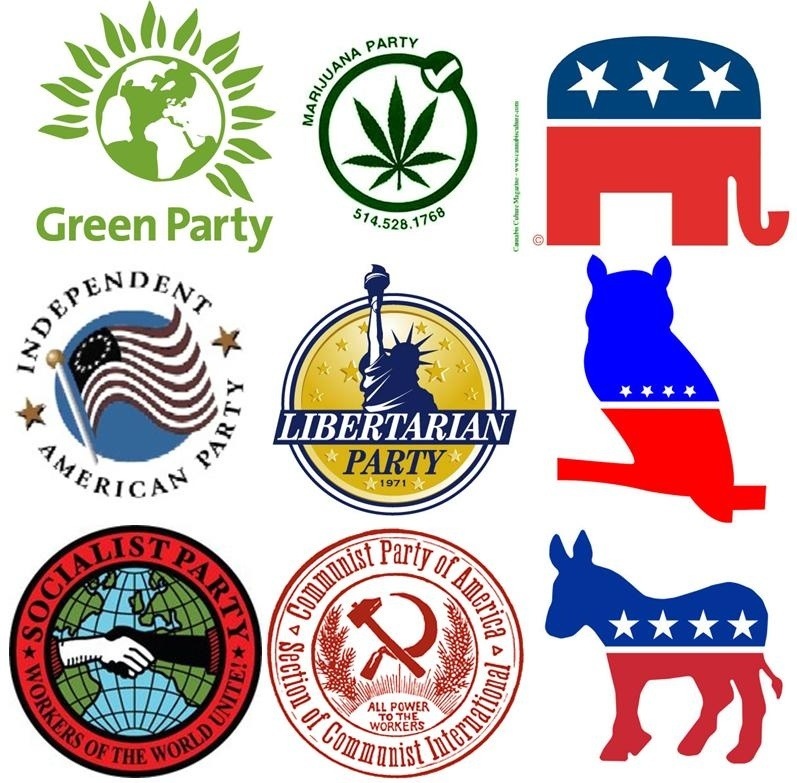 When we think of politics, we think of Republican and Democrat and maybe Libertarian or Independent. We see the polarization of our nation around these party lines. We think of how our country should be run and who should run it. Matthew and Simon had opposing views of how the Jews should be governed. They were as polar opposite as you could get. Yet Jesus called them to work together for a kingdom that was not of this world. The kingdom of Jesus is the reign of God in our lives. It is our choice to be governed by God only. The kingdom of God is not Democrat or Republican. It is not about all the things that divide our country. The kingdom is about love of God and love of one another. These are the two laws of the kingdom. When you meet the king you will be asked to account for how you fulfilled the two laws, not what your political party was. So, if Jesus wasn’t about political parties, then can our churches be the same? We are called to treat others as Jesus did. He didn’t shun someone for being a particular political party. He didn’t ask them which government they stood for before He called them to follow Him. We are called to love others the same way. This is the kingdom of God. You are welcome here even if you are republican, democrat, libertarian, or independent. You are still called to follow Him.